Sound Editing is the art of editing sounds. It doesn’t take a genius to figure that one out right? 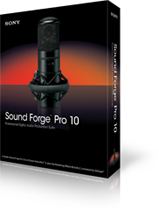 There are probably hundreds of different software or software bundles out there that allow the user to edit sounds. If however you don’t feel like shelling some serious cash and want some shareware there is really only 1. 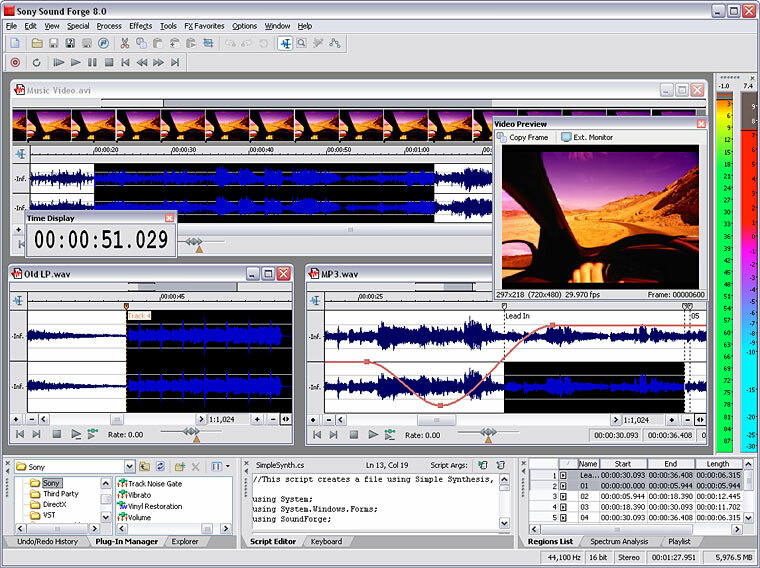 Audacity is free, lightweight, and works on multiple platforms. From PC to Mac to Linux, Audacity is the tool for sound editors the world over. Audacity Windows (Stable)-Newest working version of Audacity. 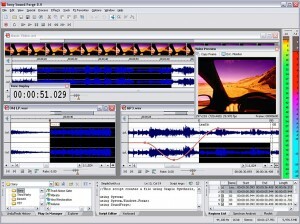 Audacity Windows (Beta)-Latest version still being tested. May have bugs. 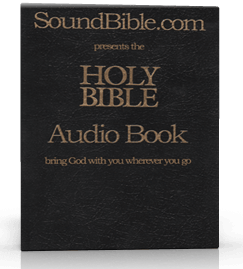 Here at SoundBible.com we are all about free. 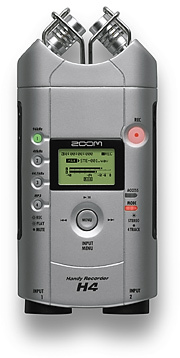 Be it free software, free sounds, or free loops we are here to help the audio community. If you enjoy our site please be sure to share the love! Every sound designer, editor, game developer, flash addict, and producer worth his salt needs a good sound library. There are several trains of thought when it comes to creating one, the first being not to. It’s easy now days, to just get what you want online there are literally hundreds of searchable sites online where you can find what you wan when you want and how you want. Google and Yahoo alone offer neat little hacks, tricks, and options that allow you to search for sounds. Assuming you want a library on hand because of limitations on bandwidth or lack of internet access due to geo location, we suggest you buy an external hard drive of some sort. Do not use a flash drive. Although you can get these things cheap they fail often, and without warning. The next step is to start selecting your sounds. You need to ask yourself a few questions. 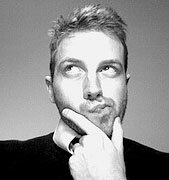 Those are the 2 main questions you need to ask yourself and are the main “fork in the road” while creating a library. Business or Pleasure as they say. For fun or for finance. No matter what you are using your sounds for there are several basic rules to follow. Always rename to a standard convention you can understand. Some people will tell you “Ooh.. no you have to do it this way”, but in the end you are the one using it so you need to rename them in such a way so that you know what they are. Group like items into folders. That’s pretty self explanatory right? That’s really all there is to it. Assuming you follow this guide you should have a nice sound library in no time. What’s that you say? 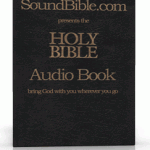 You need sounds for your library? Ooh. of course. Another quick tip. If you are running windows its always nice to visually distinguish between MP3 and Wav Files You can do that by showing file extensions. Be sure to bookmark this page and come back soon. Part 2 of Building a Sound Library will be up soon! Part 2 will look at advance search technics for using Google and Yahoo to comb the web for sounds, and anything else we can think of in the mean time.